Home » Wireline Services » Category: "Completion Diagnostic Evaluation Tagging"
» Renegade Services truck on site. Renegade Services offers a full spectrum of completion diagnostic evaluation tagging solutions to efficiently provide quality accurate data used to increase well production and reduce operating cost. Now more than ever before, well completions are playing an important role in determining well production economics. "Wireline now holds the key to the number of stages pumped per day on a frac spread." In the procedure, specific radioisotopes are mixed with the fluids used to fracture rock formations and to keep the fractured areas open via proppant. Proppant is a solid substance, most often sand, sand that’s treated, or a synthetic ceramic material. The isotopes work like brands on cattle to help track fluid and/or proppant movement and location. The frac tagging log uses a spectral gamma ray (GR) detector to measure data such as fracture envelope shape, total vertical height, and efficiency that is evaluated by the injected isotopes return to the wellbore verses the frac flow rate. During the frac (stimulation) the GR detector logs the entire natural emitting gamma ray spectrum and injected isotopes. The logged spectral notes crucial measurements to determine proppant and/or frac fluid location. The logged data can then be used to refine decisions to generate maximum production. Tagging procedures are designed with safety and efficiency as the highest priorities. 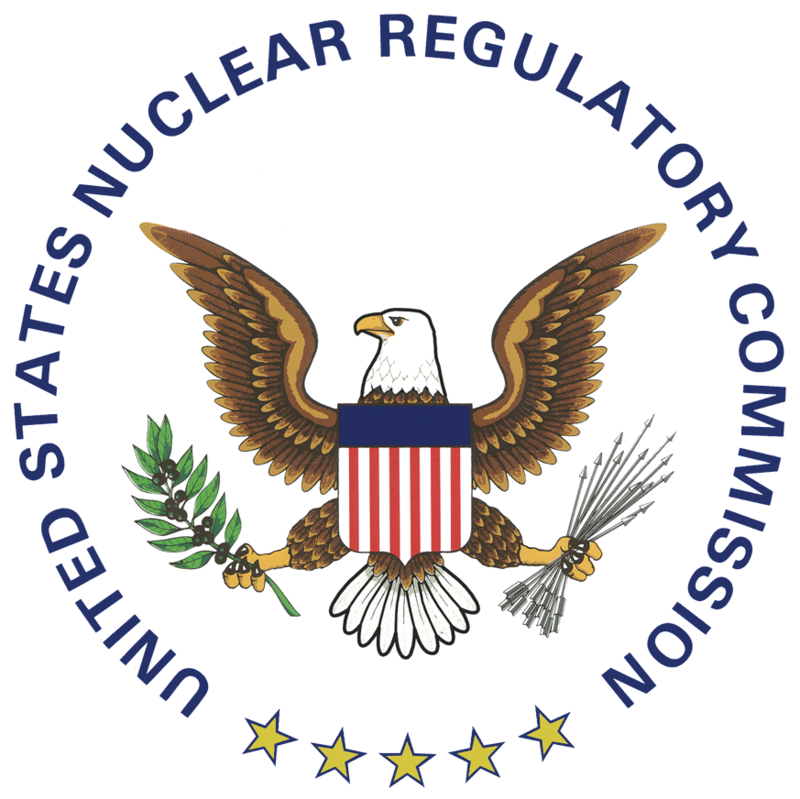 Renegade Services is committed to the highest health, safety, and environmental (HSE) standards and is fully sanctioned and licensed by the Nuclear Regulatory Commission (NRC). In summary, Renegade offers comprehensive radioactive, chemical, and oil tagging services which include specialty services, to provide solutions yielding quality data that can be used to maximize well production and reduce job cost. Need specialty tagging? We got you! Records entire spectrum of all natural emitting gamma rays and previously injected isotopes during stimulation (frac). Each isotope energy level, measured in electron volts (KeV), is simultaneously recorded at the surface. (IsoSeal-3) “NO WASH” is designed to eliminate radioactive residue in fluids or tubular goods in wells while being fractured, acidized, or cemented. The basic material (beads) has a lower density and higher sheer stress tolerance than other types of products being used. Completion techniques can be analyzed using gamma ray emitting isotopes and spectral gamma ray logging. Examples of Austin Chalk and Bakken Shale evaluations show how operators can qualitatively compare stimulation and diversion effectiveness, and completion methods by using tracer technology. The effectiveness of hydraulic fracturing operations is commonly evaluated by tagging the materials pumped downhole with one or more gamma-ray-emitting isotopes and subsequently logging the borehole with a gamma ray spectroscopy tool. Because the success of well stimulation treatments often dictates the economic justification of petroleum field development, much effort has been devoted to the measurement of various parameters associated with this critical and costly operation. Specifically, the prediction, measurement, and optimization of induced hydraulic fracture geometry. Many production engineers are beginning to use three-dimensional (3-D) fracture propagation models to design and analyze hydraulic fracture treatments. Logging tools can now quantify multiple isotopes, including the volume of individual isotopes present and their radial position away from the wellbore. In conjunction with those improvements, tracers have been developed that eliminate “wash off” effects of conventional tracers. The application of multiple radioactive tracers (Zero Wash®) and spectral gamma ray imaging has allowed for improved diagnostics of stimulation treatment distribution.